You are here: Home » Polishing our Brand! 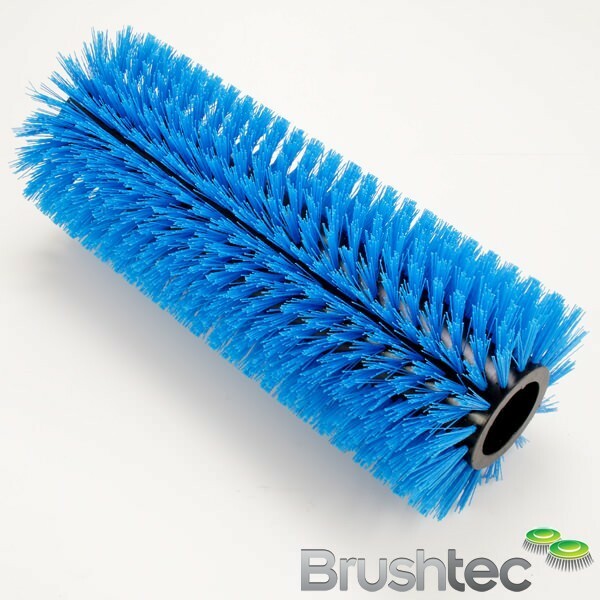 Brushtec has always delivered exceptional products and services. 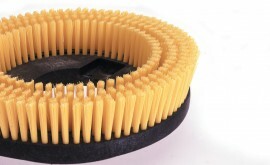 We continue to invest in ‘state of the art’ robotic brush machines and multi station co-injection moulding machines. We have been working hard on developing new products and striving to reduce our carbon foot print through recycling and energy efficiency. However there is one area we have overlooked, our company image. 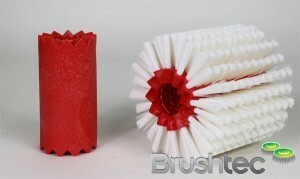 Brushtec’s image had not changed since the company was founded 20 years ago. The old image did not portray the well-organized forward thinking company we are. With the aid of Urbanriver, an award winning design studio, we’ve developed an up-to-date company image which represents the cutting edge company we are today. 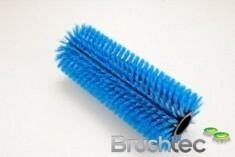 Please take the time to view our new website: www.brushtec.com. My personal favourite parts are the machine videos.